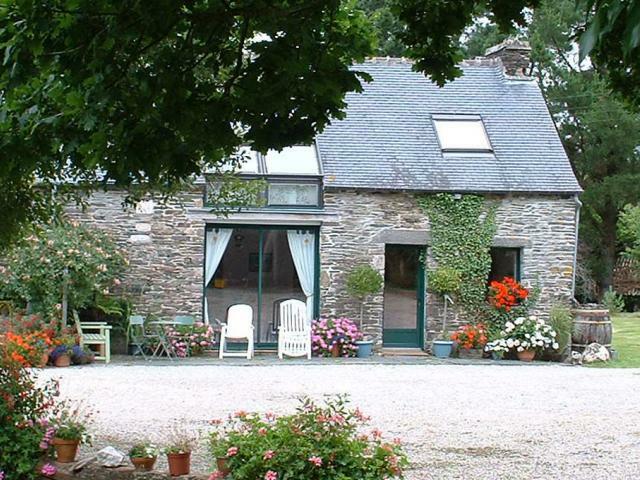 ideal holiday home in both summer or winter. second room with bunk beds. There is a separate shower and wc. abbey of Mont St Michel cut off from the main land at high tide. with burial places, semicircles and tumuli. a bike and see the rugged pink coast, a fantastic day. fixed at the exchange rate when booked. July and August. Our preferred destinations are places with winter sunshine.